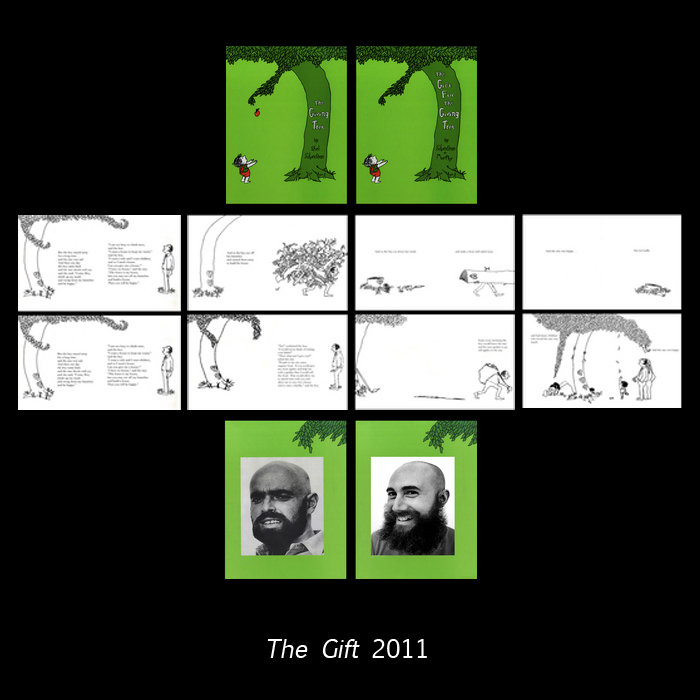 This piece consists of an altered version of Shel Silverstein’s The Giving Tree. Click on the link below to get a full pdf version. Please view in Presentation Mode.